We are exclusively engaged with our expertise in supplying a wide assortment of Plastic Injection Moulding/ molding Machines. 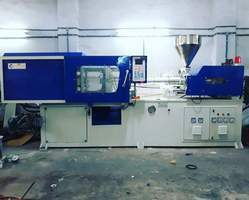 These machines are developed using premium quality components and raw materials and are available to customers as per requirement. Leveraging on vast domain expertise, we are engaged in offering Injection Moulding Machine to the clients. Our offered machine is made from premium quality materials. They are widely demands among our clients owing to its reliable and long lasting performance. Moreover, it is available with us in customized specifications as per clients’ choice. 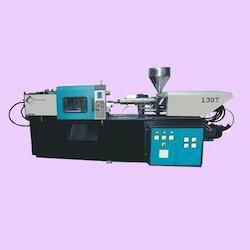 We are leading manufacturer of insert injection moulding machine in Ahmedabad, Gujarat, India. We are serving this industry from last so many years. Being a technology driven company, we are engaged in offering Precision Hydraulic Clamping Moulding to the clients. This offered product is made from optimum quality materials in compliance with defined industry guidelines. Further, our offered product is highly acclaimed for its sturdiness and high strength. These are widely used in diverse industrial sectors. 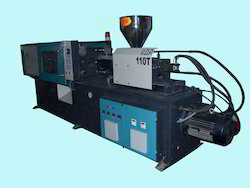 We are manufacturer of plastic injection moulding machine in Ahmedabad, Gujarat, India. We have large range for injection moulding machine. we are serving this industry since so many years. Our machine is higher efficient with lower electricity consumption. 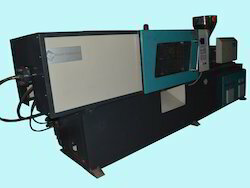 Looking for Plastic Injection Moulding Machines for various industrial purpose ?